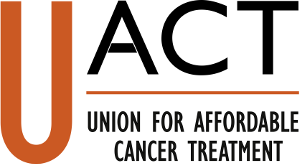 Global norms concerning “access to medicine for all” must include cancer medicines. Governments need to migrate to a system of delinkage of R&D costs (including incentives) from product prices, for drugs, vaccines and diagnostic tools. The appropriate way to deal with global free riding for cancer research are global agreements to fund R&D, rather than agreements on IPR or drug prices. To reform the incentive for product development, governments should replace legal monopolies with cash rewards for successes in product development. This includes reform or elimination of the monopolies associated with patents on inventions, exclusive rights in test data, and the growing number of sui generis monopolies such as orphan drug exclusivity, designed to induce private investments in drug development.